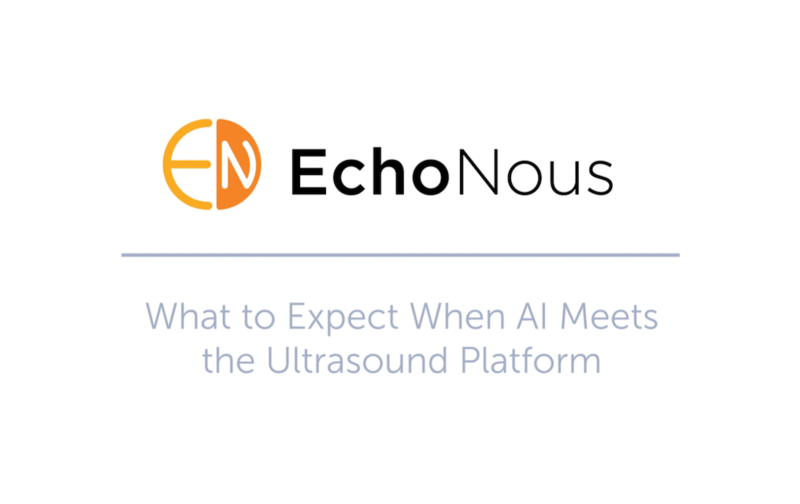 EchoNous Bladder brings together data-rich fanning, a state-of-the-art AI algorithm using Convolutional Neural Networks (CNN) and a rugged probe design to help nurses quickly determine bladder volume of patients even pregnant and post-partum patients. 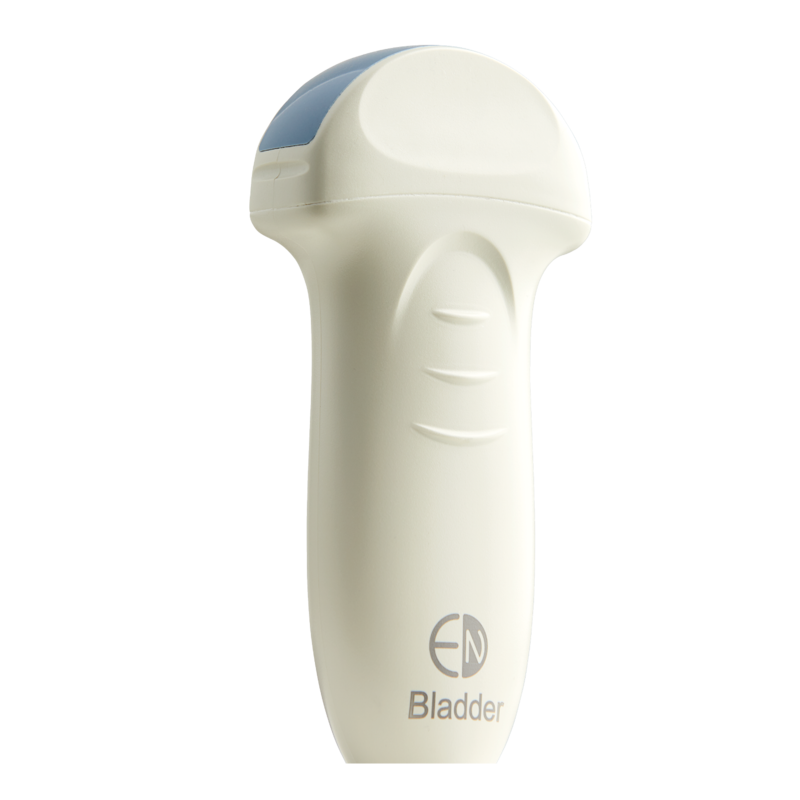 The highly reliable, all-electronic, non-mechanical bladder scanning probe has no moving parts, thus bringing a new level of reliability and durability. 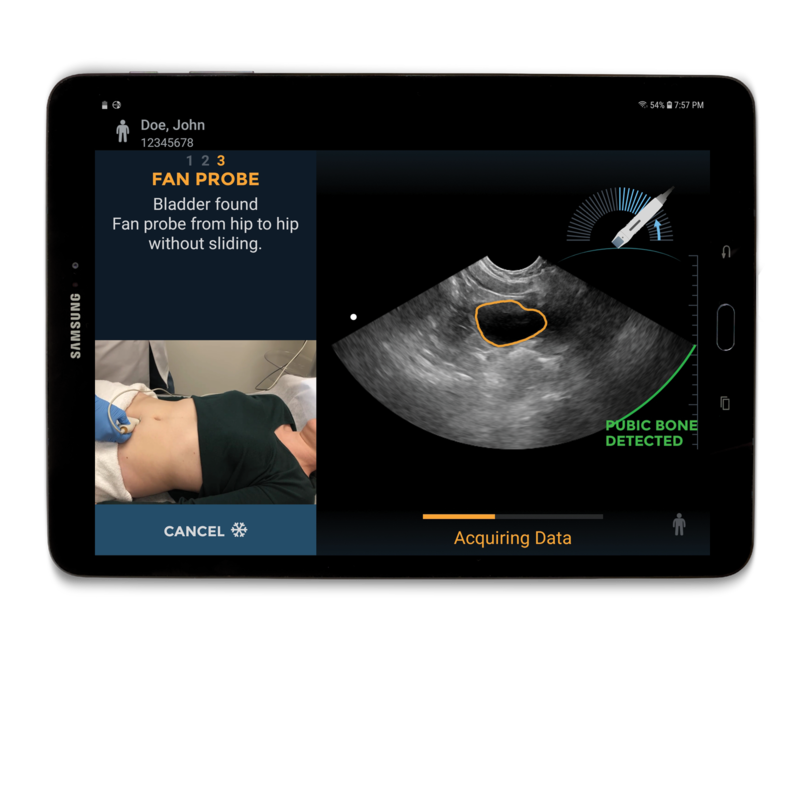 The fanning technique allows for more data to be captured. 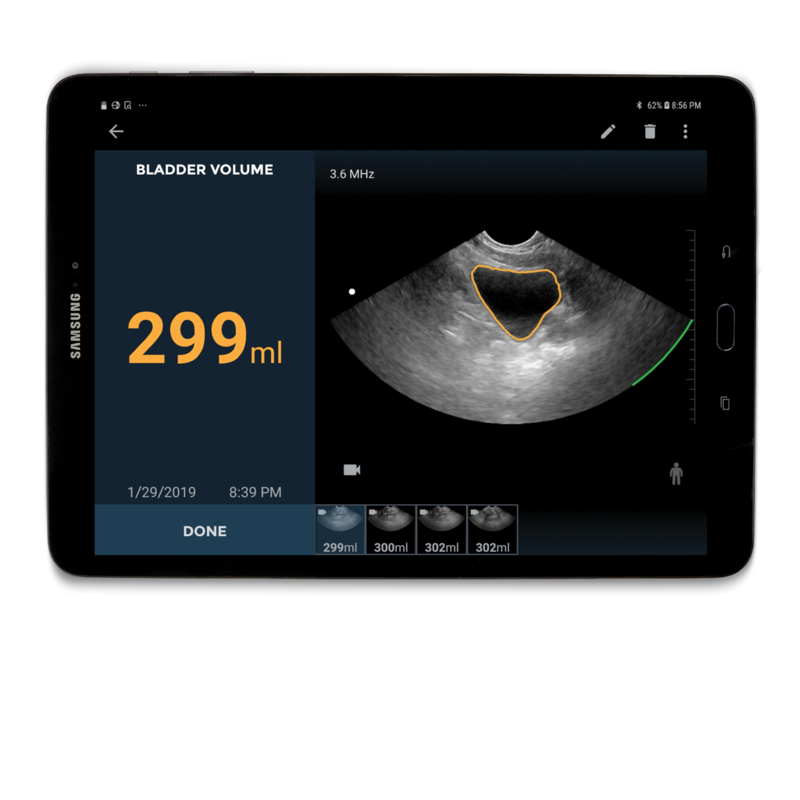 More data helps support a more accurate 3D representation of the bladder, which yields more accuracy to help you make clinical decisions about catheterization. 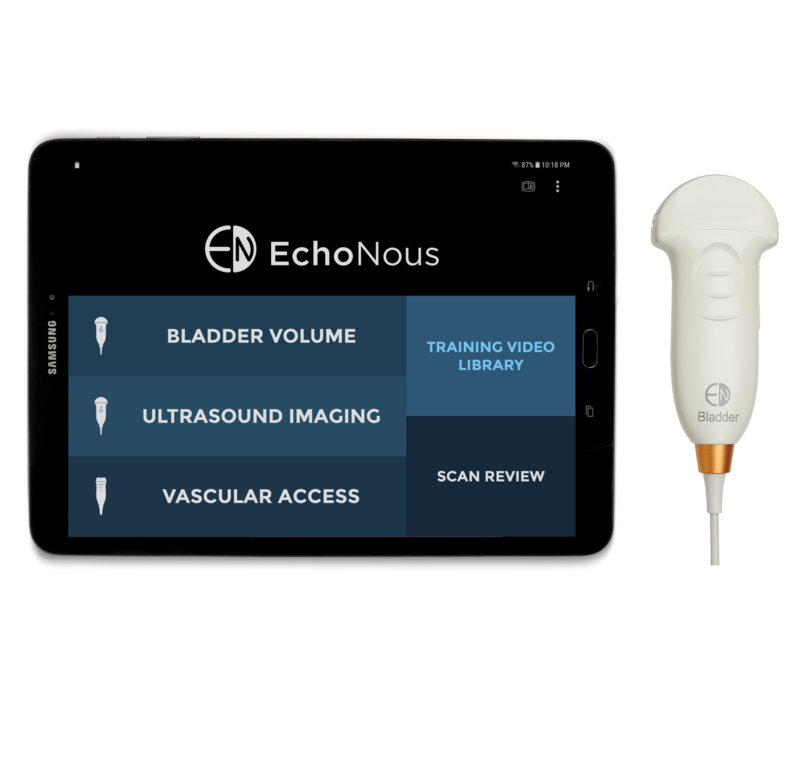 Reduce the number of tools you have to go searching for as the EchoNous bladder pairs with the EchoNous Vein so that the tools you need for bladder scanning and vascular access are all on one platform. 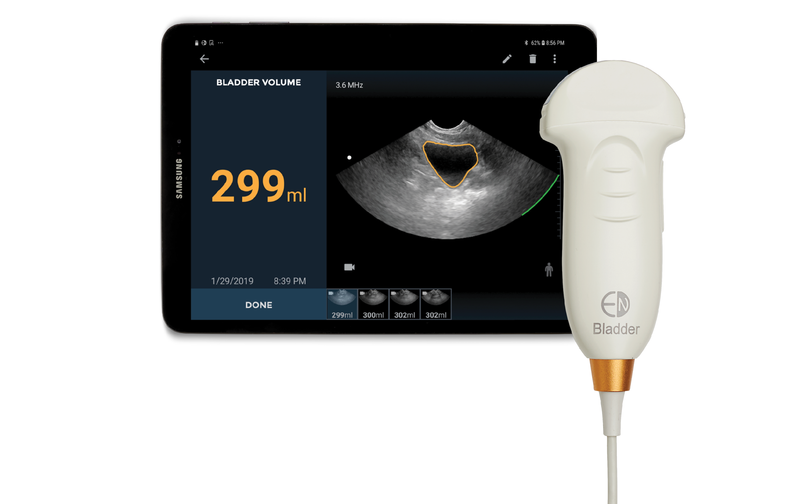 The EchoNous Bladder probe is non-mechanical meaning there are no moving parts in the probe bringing improved durability and less frustration for your team that manages repairs. 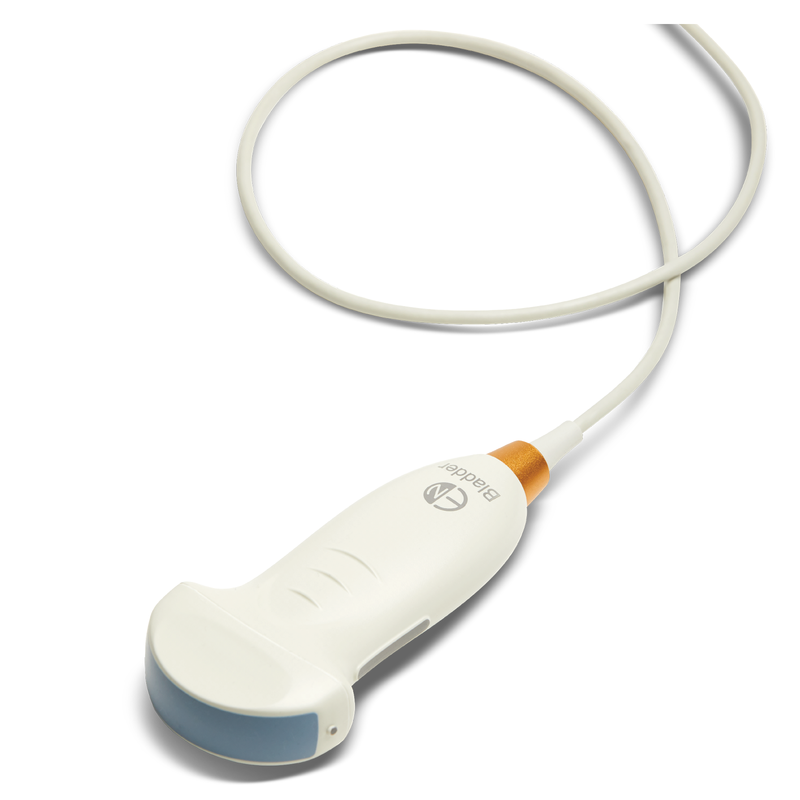 With a 5-year warranty, replacements are shipped overnight priority to ensure your clinical team has the equipment they need.